Tribeca lamps are a retro-chic piece of art. 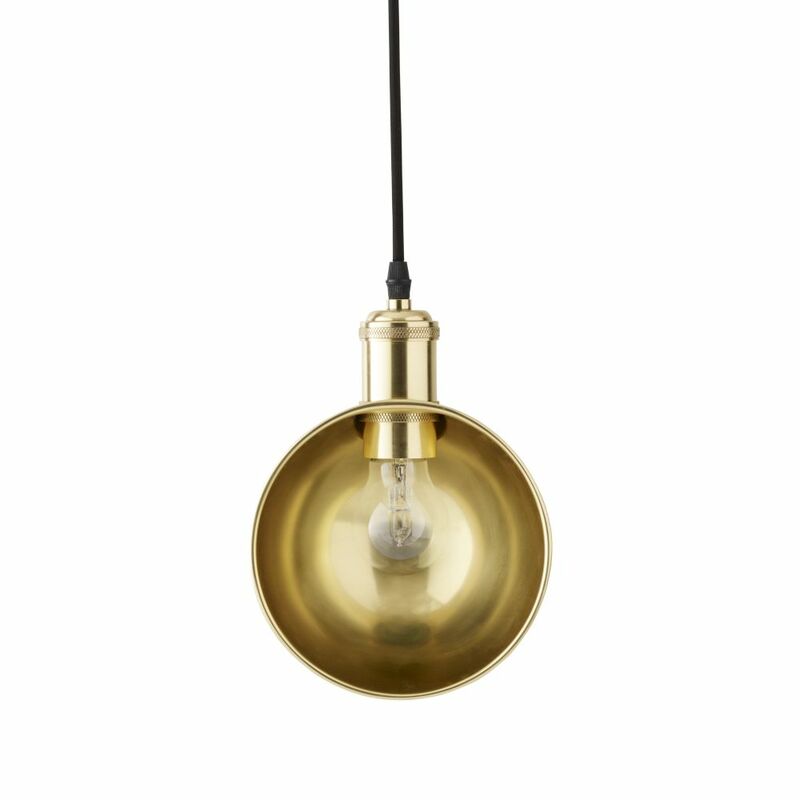 The Tribeca series is a mix of lamps, pendants and chandeliers, inspired by New York in the 1930s. The Tribeca series of lamps started with a classic American road trip. Danish designer Søren Rose travelled across the US collecting lamps from the early to mid 20th century. He took his cache back to the studio in New York, dismantled and reassembled them, mixing and matching lamps.